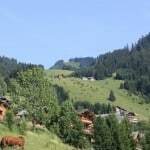 Enjoy a wonderful summer holiday in the great outdoors of the French Alps. 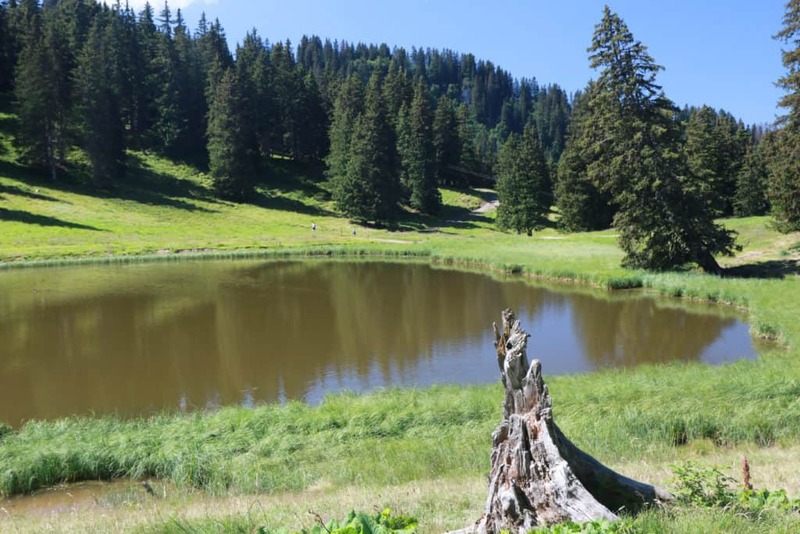 A perfect base for families and friends to walk, mountain bike and enjoy a wealth of other activities. 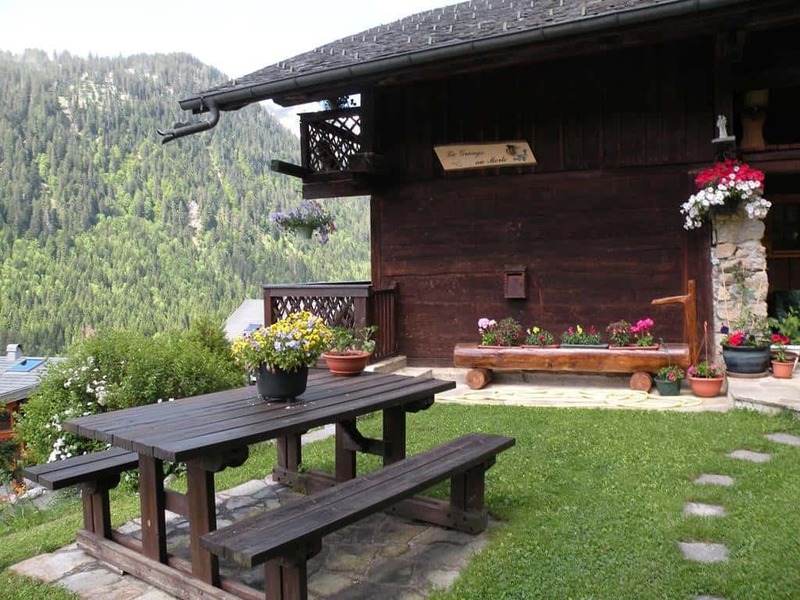 Our beautifully appointed six bedroom chalet is available for self catering or with pre-prepared catering options. 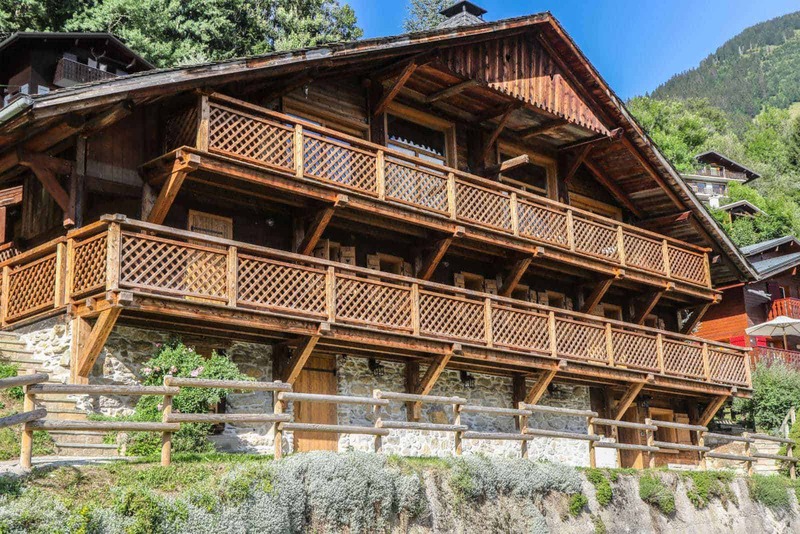 Enjoy the luxurious accommodation of a traditional alpine chalet farmhouse that has been transformed internally with modern facilities and bespoke features including sauna and hot tub. 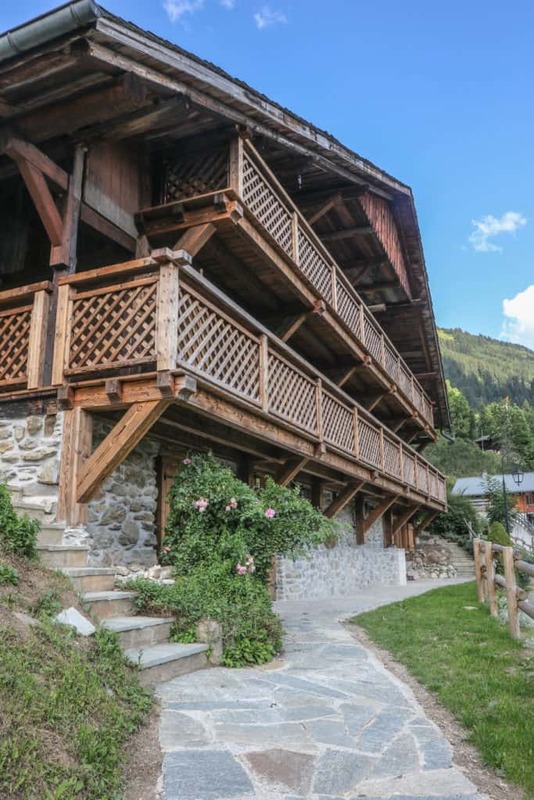 The interior of the chalet has been fully remodelled to a luxurious standard while maintaining the traditional character. 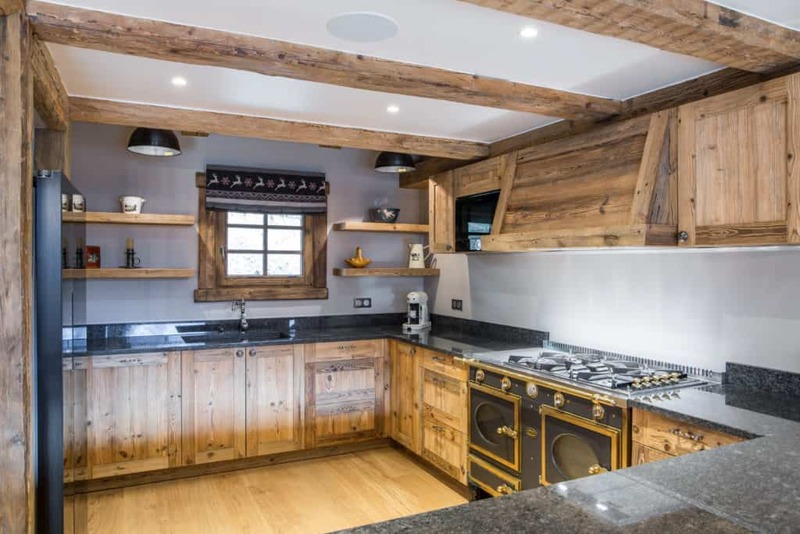 Old wood is balanced by sumptuous fabrics and mountain colours. 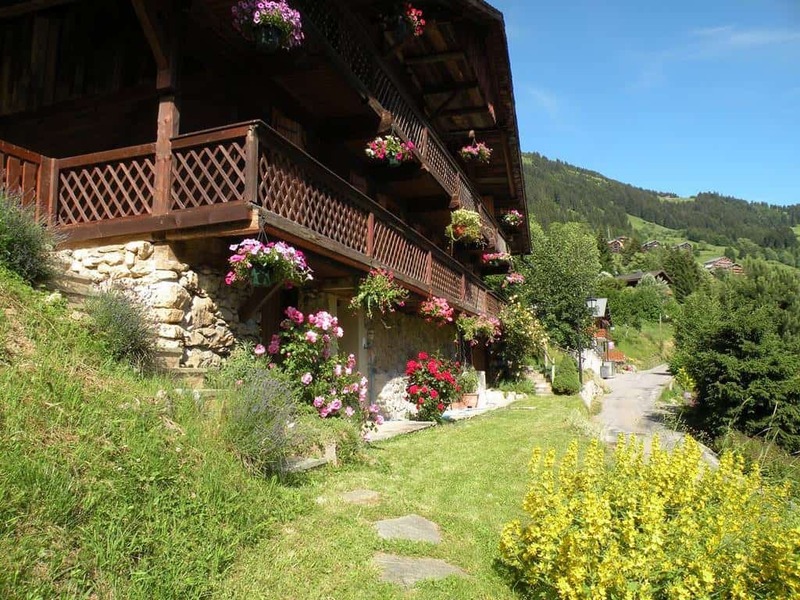 The chalet has six bedrooms sleeping 10 adults or up to 12 with children comfortably. 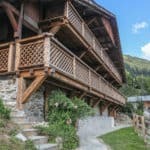 Each of the bedrooms has been uniquely designed and includes en-suite facilities. 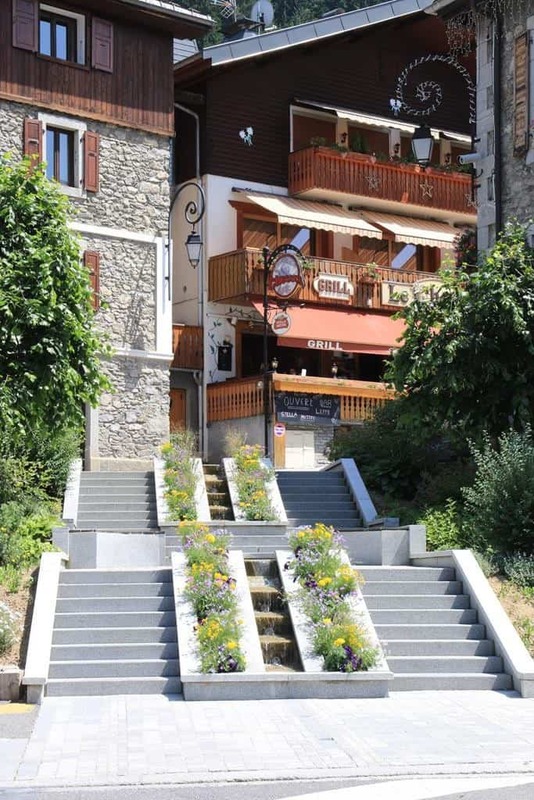 Enjoy all day sunshine on the terraces and patios, the hot tub and sauna and TV room. 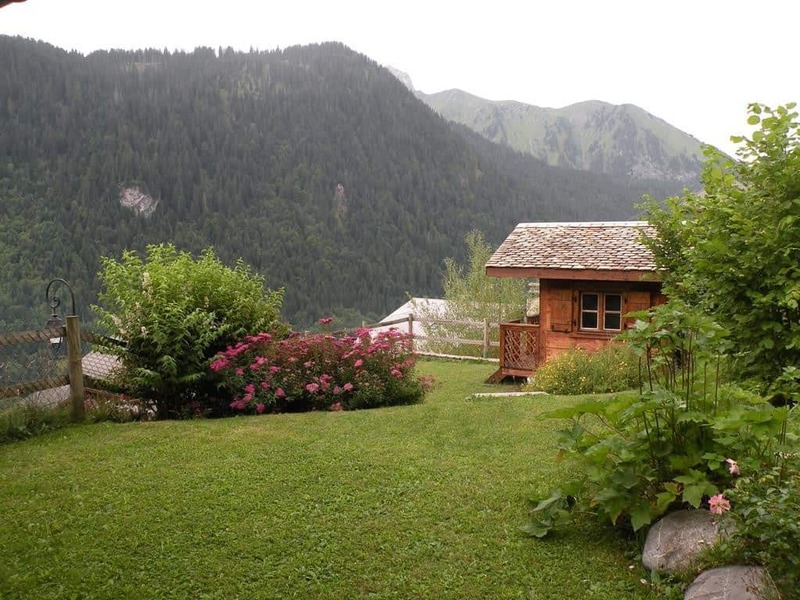 Younger children will love the chalet-style playhouse in the garden and the hidden kids' snug in the eaves. 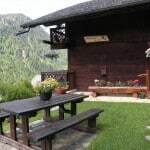 For more pictures visit our gallery. 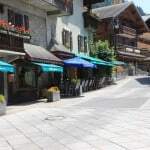 There are several options for catering. 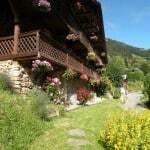 The chalet is available on a standard self-catered basis and we can arrange for provisioning ahead of your arrival. 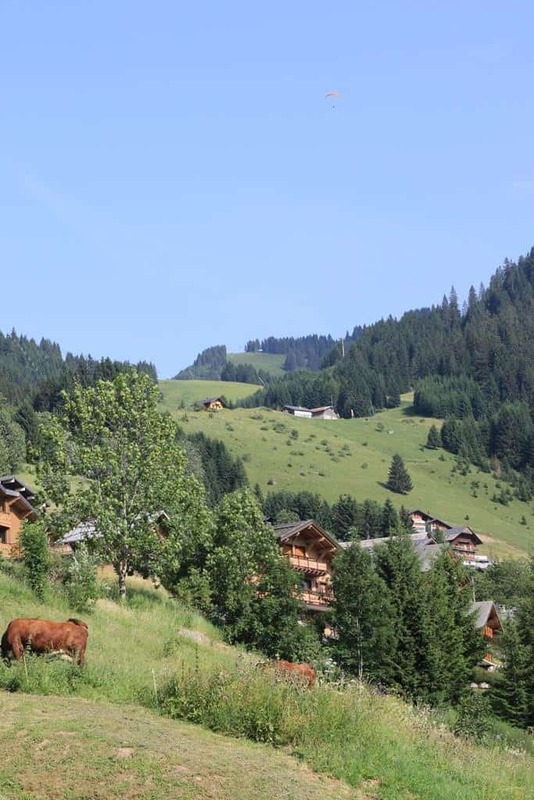 Fresh, daily pre-prepared meals can also be provided for any or all of the evenings of your stay, delivered daily to the chalet. 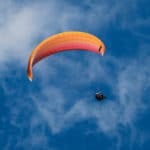 All you have to do is reheat. 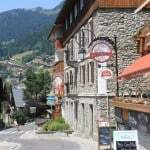 Contact us for more information on pre-prepared meals or for chalet provisioning prior to your arrival. 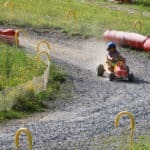 There are so many activities to pursue over the summer months that it is hard to list them all. 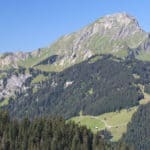 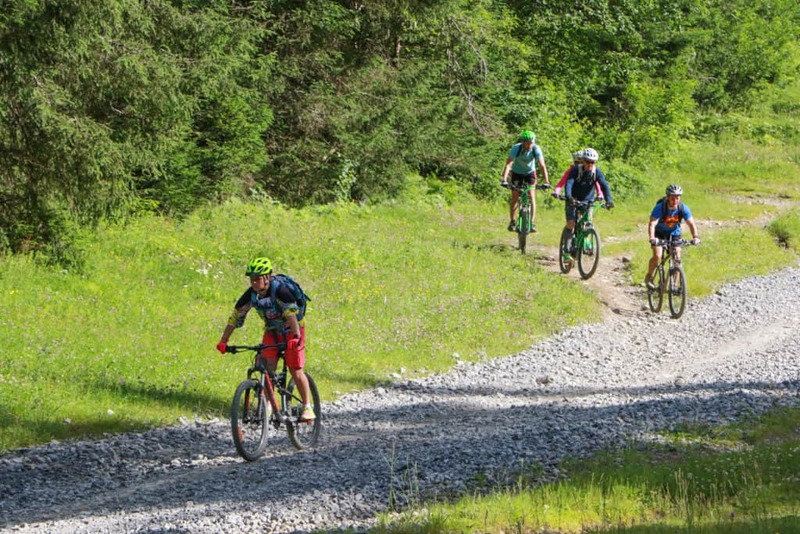 Trail walking and mountain biking are glorious in the summer sun (the chairlifts run for bikes and walkers in the summer) and are perhaps what the region is famous for. 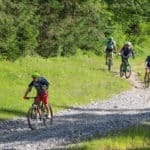 New bike trails seem to open each year! 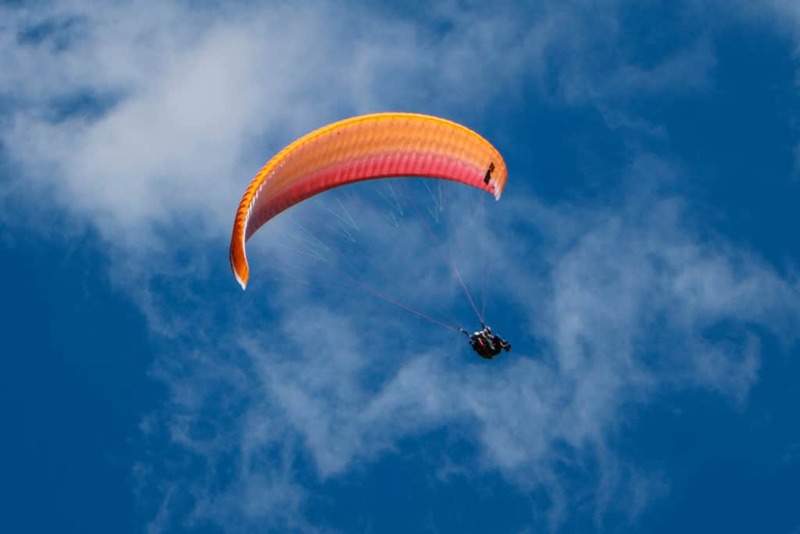 There are many alternative activities to keep you busy, so to name a few: golf, tennis and water sports for the active; gorge visits, pony trecking, cheese farm visits for families; adrenaline rushing zip wires, paragliding and via ferrata for the adventurous. 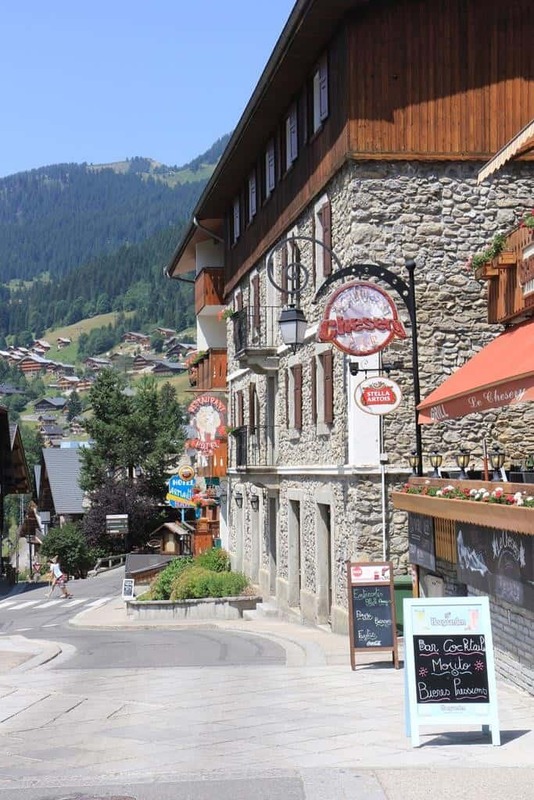 Châtel is a lovely and very active French village on the eastern side of the Portes du Soleil ski area, close to the Swiss border. 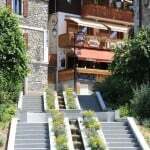 It is easily accessible from Geneva Airport in about 90 minutes driving. 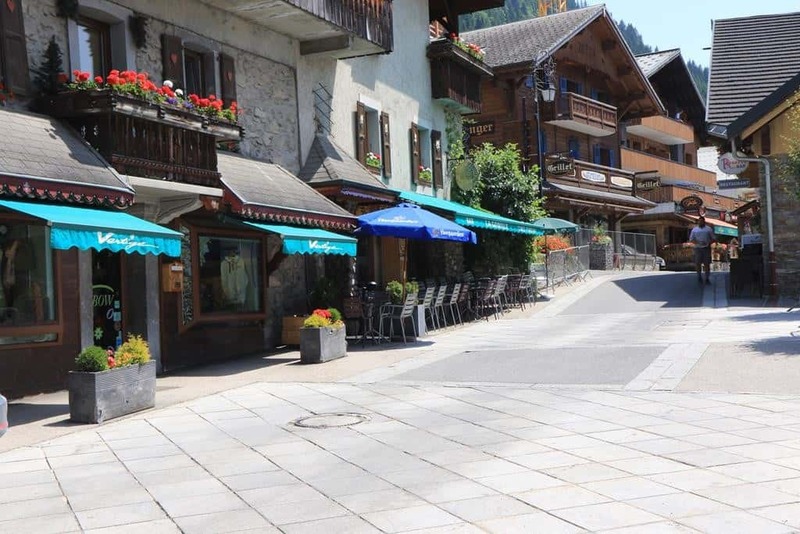 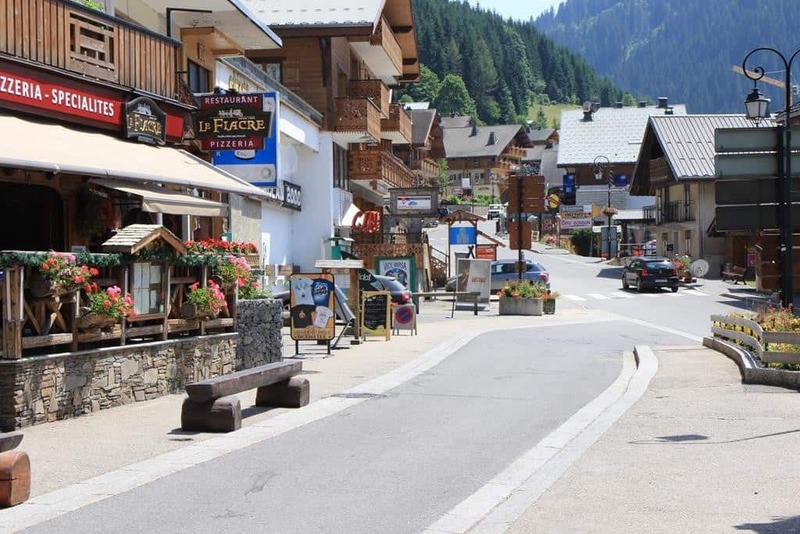 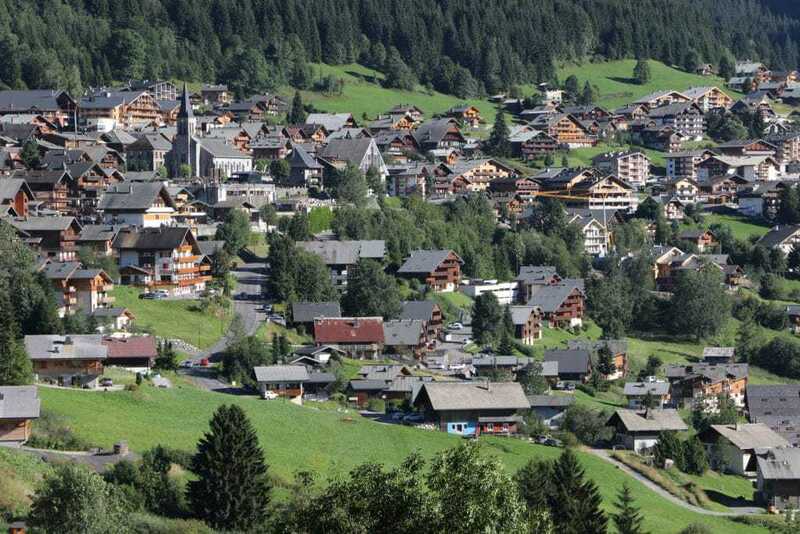 The village sits at the top of the Val d'Abondance offering easy access to the mountains and spectacular scenery. 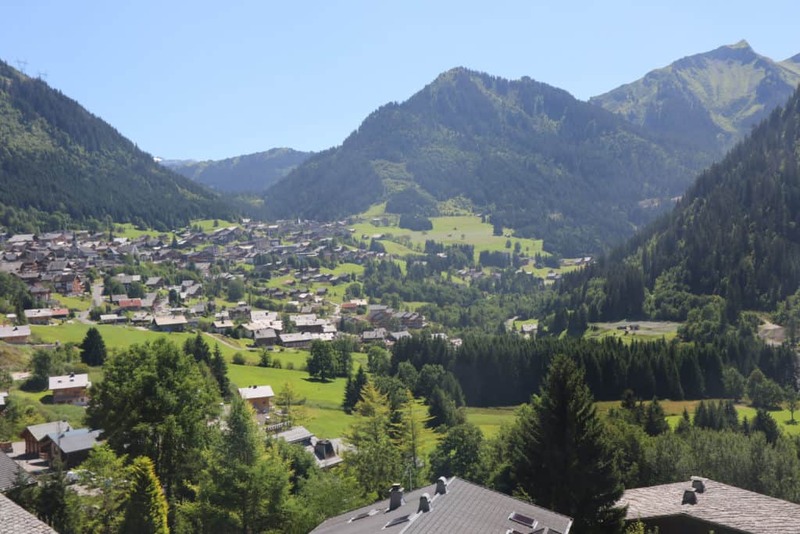 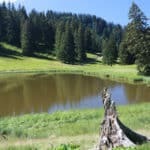 Châtel transforms into a delightful alpine pasture landscape over the summer months and becomes a perfect holiday destination to enjoy the sunny summer weather in the beautiful mountain scenery. 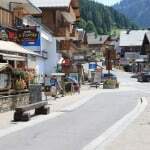 This busy mountain village becomes a hive of activity in summer with many restaurants, bars and shops to explore as well as well. 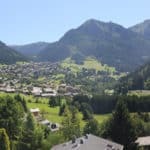 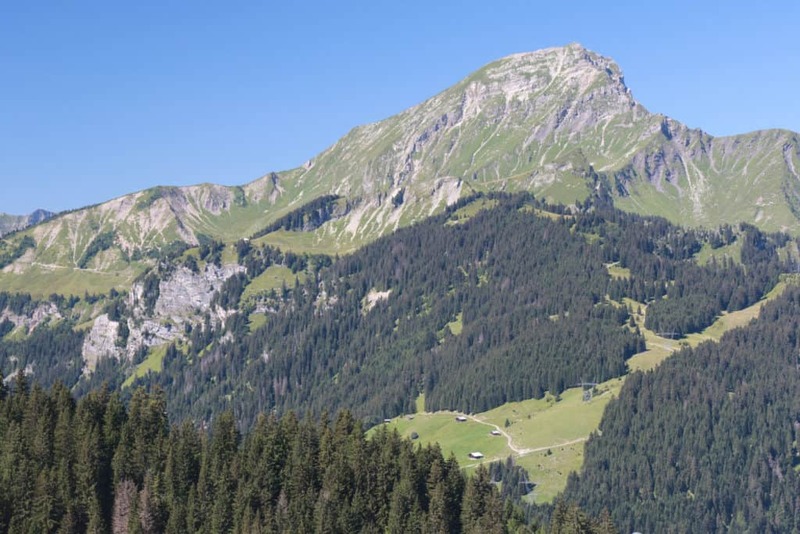 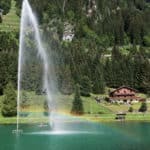 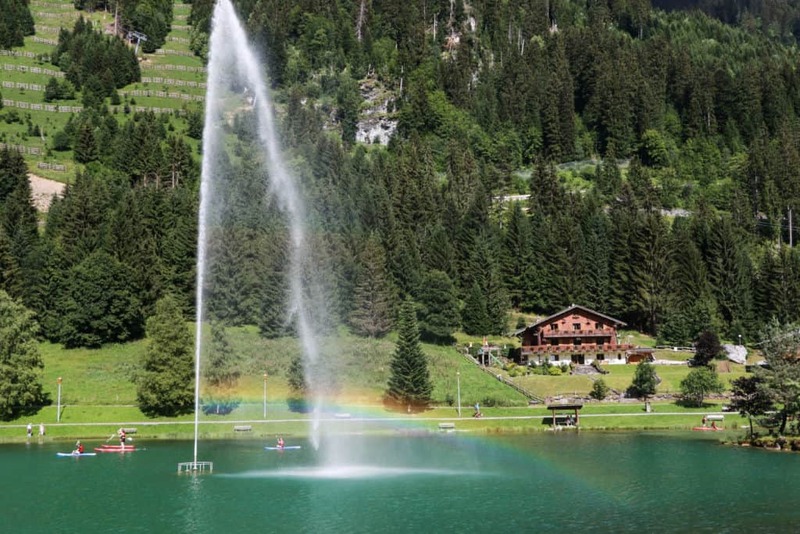 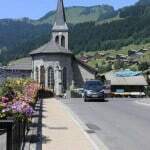 While Châtel is best known for mountain biking and walking there are many summer festivals held in each of the villages around the French and Swiss mountainsides. 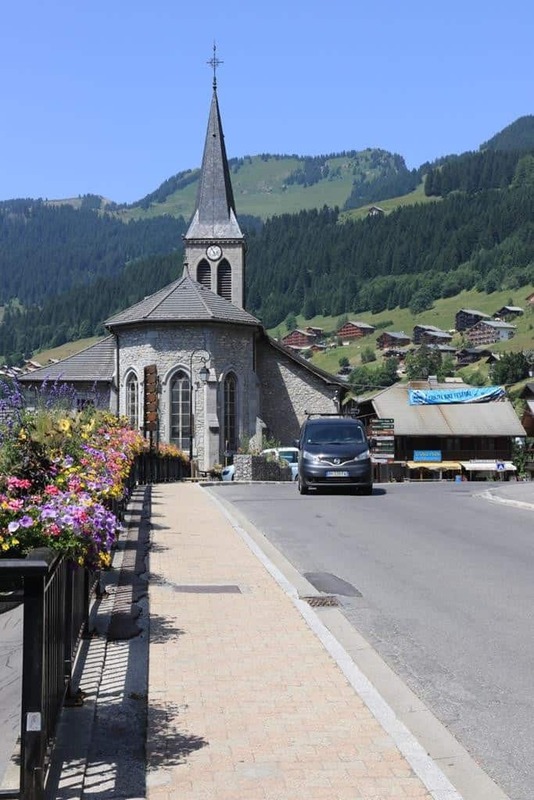 There is pretty much one every week and they range from the traditional arts and crafts to off-roading and fondue festivals. 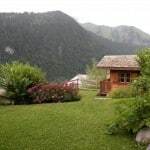 All are great fun and really show off the joy of living in and visiting the mountains. 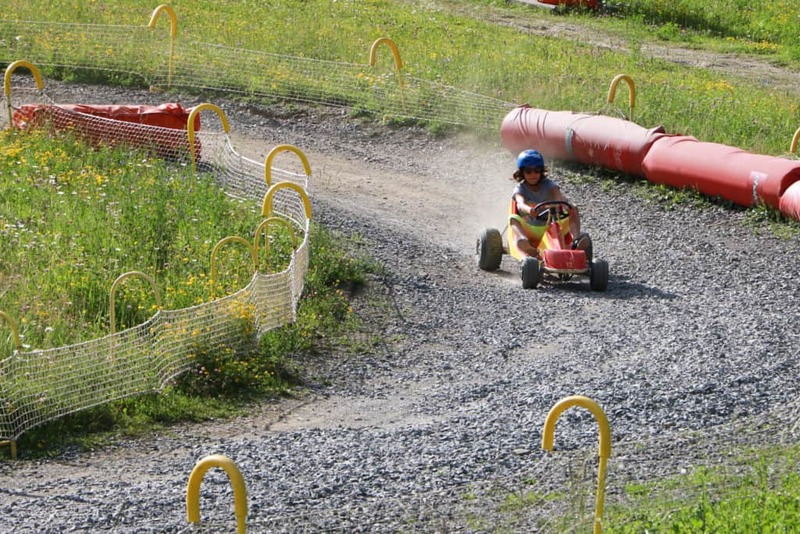 Please contact us for further information or view online for summertime availability and pricing.